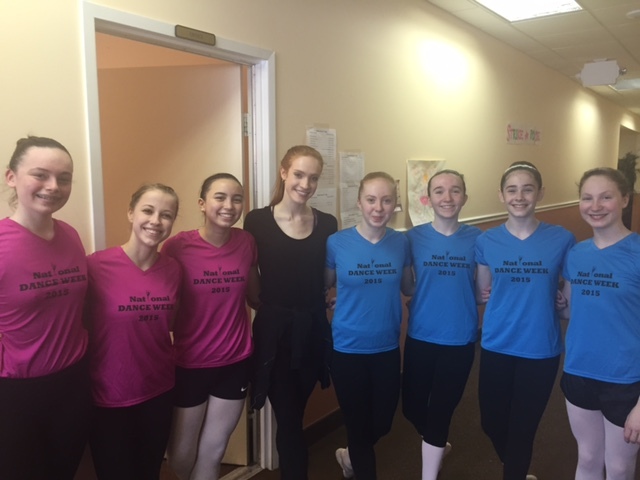 We are excited to be celebrating National Dance Week at Adagio Ballet! National Dance Week is a time when studios across the country celebrate a promote dance in the community. We have many fun activities planned for students of all ages at our studio as well as special outreach performances and lecture demonstrations in the Arlington Community. See the descriptions of all our events below. Using the Letters of your name write words that describe dance. Make it creative! Add drawings and colors and they will be hung up around the studio. SUNDAY– Sports Day: Show your pride for your favorite sports team. MONDAY– Crazy Feet Day: Wear your craziest socks, tights or leggings! WEDNESDAY–WaCKy WEdNeSDay: mismatched clothes, crazy hair, be wacky! THURSDAY– Throwback Thursday: Dress up in clothes from your favorite decade. Share your love of dance with a friend! Bring a friend to any class that has space during National Dance Week. Just call the office to RSVP. See what our summer camps are all about! 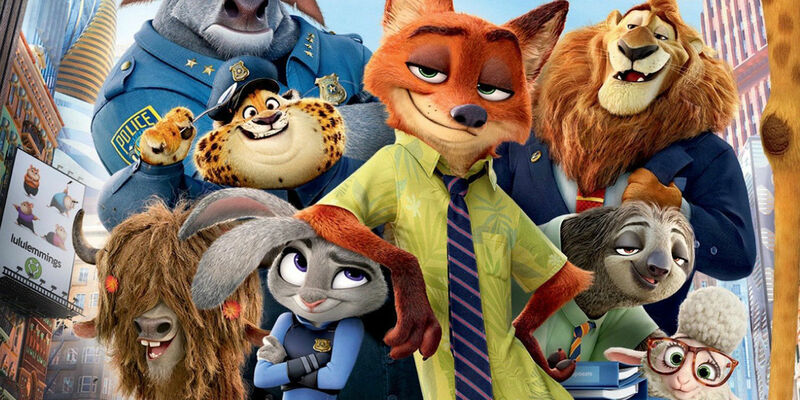 There will be dancing and crafts based on the characters and story of the movie Zootopia. Special promo for attendees. Get up and dance! Join us for a FREE Hip Hop Fitness class for adults during National Dance Week. This class is open to all levels, no dance experience required. Leah Castello has been dancing and sharing her passion for dance with others for over 20 years. Leah danced professionally with the Washington Wizards for 3 seasons, serving as co-captain of the team during her third season. Leah is currently the founder and director of AVA Dance Company, an adult dance company based in Arlington, VA. Throughout her 22 of dance experience, Leah has taught several genres of dance to both children and adults. Her choreography has won leading scores in competitions and under her mentorship dancers have grown to superior levels. Come see your teachers perform! 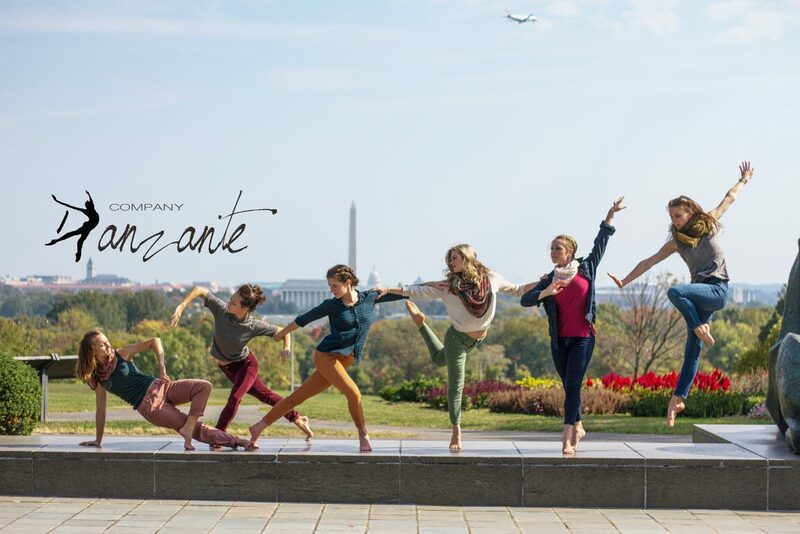 Company Danzante is performing at the Atlas Intersections Dance Festival. Students will explore dance improvisation techniques and create a dance to share at the end of the class. The class will be taught by Adagio Ballet instructor Kyoko Ruch. You can’t stop the beat! 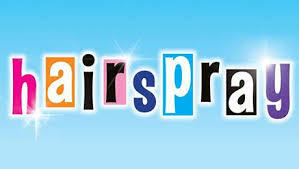 Join us for our Adagio Youth Dance Camp: Hairspray the Musical Preview! Students will participate in a Musical Theater style Jazz Class dancing to the hits from Hairspray. Special promo offered for attendees. Come and celebrate national dance week with Adagio at our Adagio Dance Company’s annual winter showcase. This is a family friendly show for all ages! 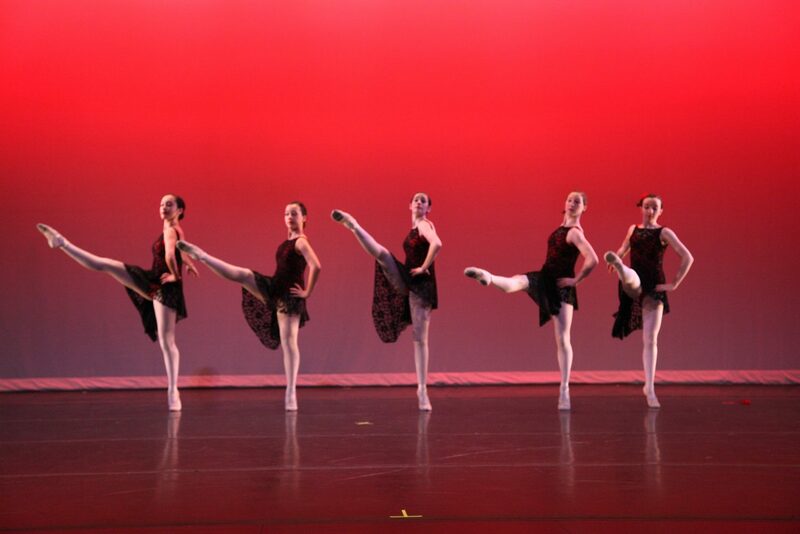 Come watch our student dance companies perform multiple styles of dance including Jazz, Modern, Ballet, and Tap. This is a great way for your student to be inspired and aspire to the accomplishments of fellow students. Students must register by February 20th to participate. Students may choose ballet, jazz, modern, tap or any combination of dance styles. Students are encouraged to perform with a partner or in groups. You are more than welcome to invite a friend who is new to dance and have them be a part of your group. Students must provide music on an auxiliary or USB device or CD. Students must provide costumes and props. Choreography must be under 90 seconds in length. Choreography must be created by students only without outside help. Prizes will be awarded to all participants.